Please e-mail, call or fill out the form below for any inquiries about the Ingersoll Rand, Travaini and Powerex equipment we offer. 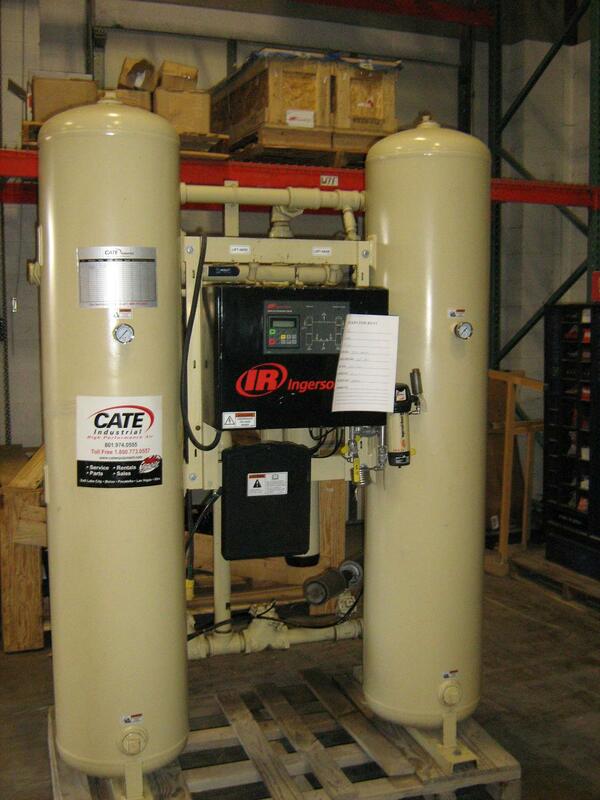 Please trust us to meet your need for an air compressor, vacuum pump, pressure regulator, or receiver tank along with desiccant and refrigerant air dryer products and medical vacuum systems. 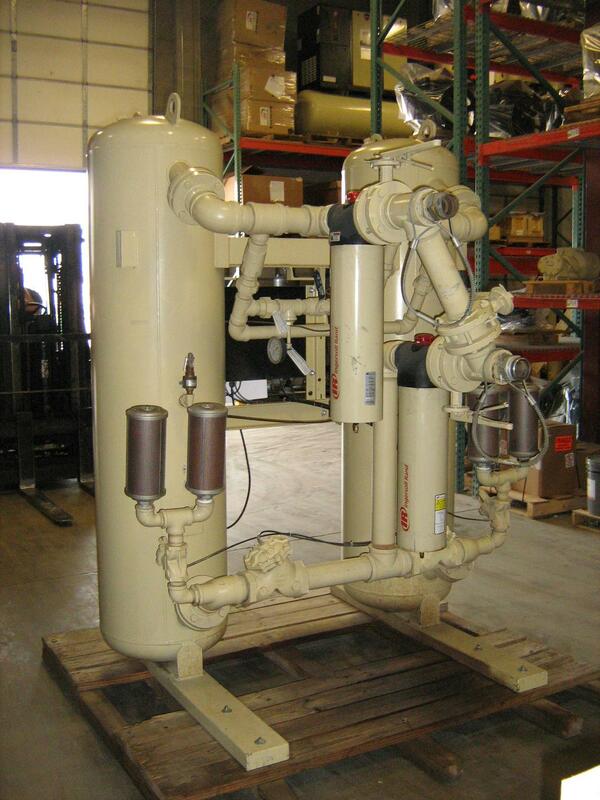 Also ask about service, maintenance plans, and parts for your current air compressors, desiccant dryers, vacuum pumps, and more industrial equipment. Visit our dealers in Salt Lake City, UT and Pocatello, ID today to find new and used industrial equipment!